At our house we love to make homemade ice cream. We make it the old fashioned way using a hand crank ice cream freezer. The rule is that if you want to eat ice cream you have to help churn it. Every summer we try out a couple of new recipes. We have a couple that we really like. One is healthy, one is a family tradition and one is made from food storage ingredients. But don’t worry if you don’t tell anyone you made this decadent ice cream with ingredients you had on hand than they won’t know. 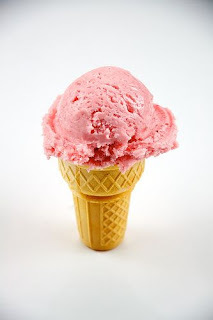 Recipe Notes: We really like our ice cream to be smooth not chunky consequently we crush our freeze dried strawberries before adding them to the ice cream mix. Measure the strawberries and then crush them. 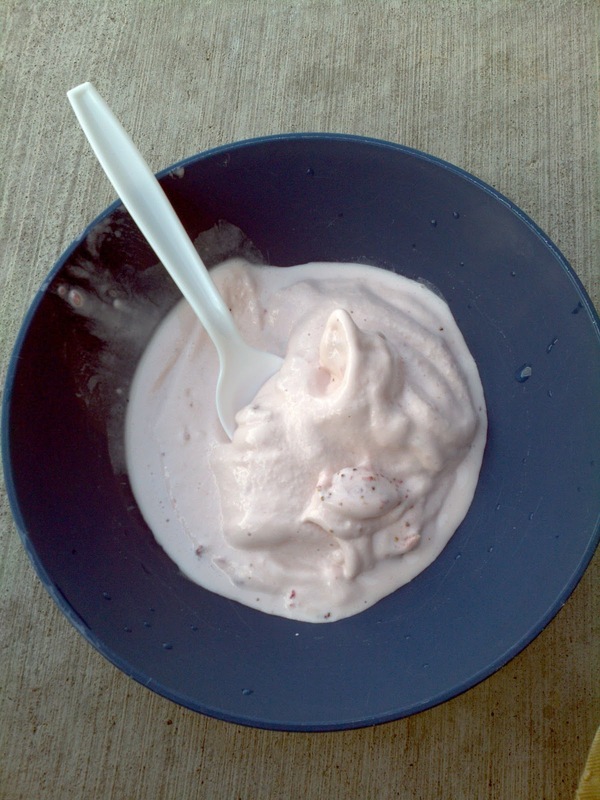 If you want to make the ice cream mix ahead of time, just store it in the fridge until you are ready to freeze it. Whisk all ingredients in a 2-quart pitcher or large bowl until blended. Cover and chill 30 minutes. Remove container with ice cream from ice-cream maker, and enjoy. Or if you prefer a harder ice cream then freeze for 1 hour.